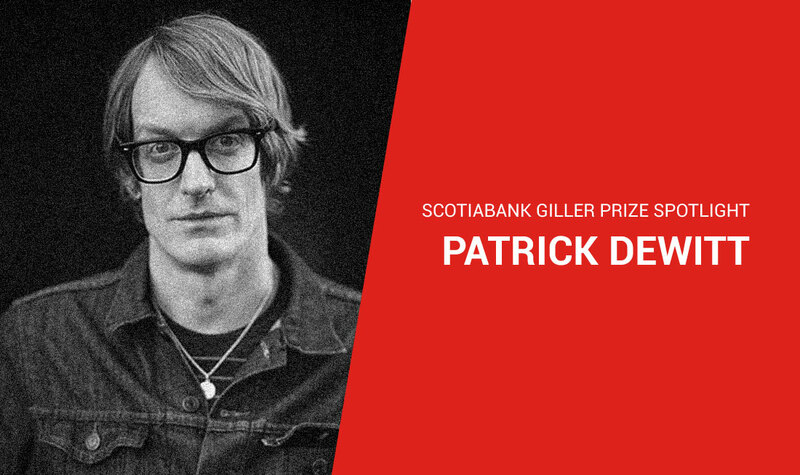 Patrick has been selected for the 2018 Scotiabank Giller Prize longlist for his novel French Exit. What/who inspires you to write? A curiosity about the interior lives of strangers; also the happiness that comes with stringing words together. In my pajamas, in my office, in my home. Do you have a tradition for every time you finish a book? The tradition is that I feel peevish for a week, then depressed for two weeks, then I experience a general woodenness for about ten days, and then I start collecting data for the next book. I just started Women Talking by Miriam Toews. What inspired you to write your Scotiabank Giller Prize nominated book? I’ve had a mean older woman living in my heart for long years, and I thought I’d let her out to stretch her legs. Follow us on Twitter, Facebook, Instagram and LinkedIn for the latest Scotiabank Giller Prize news, including when the 2018 shortlist is announced on October 1, 2018.